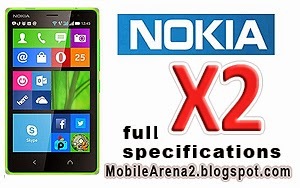 NOKIA X2 Dual Sim Specificaitons. 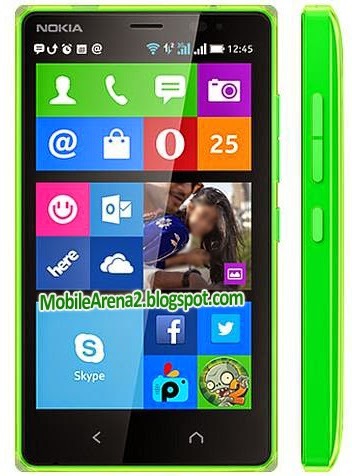 It is second version of Android phones made by Nokia. 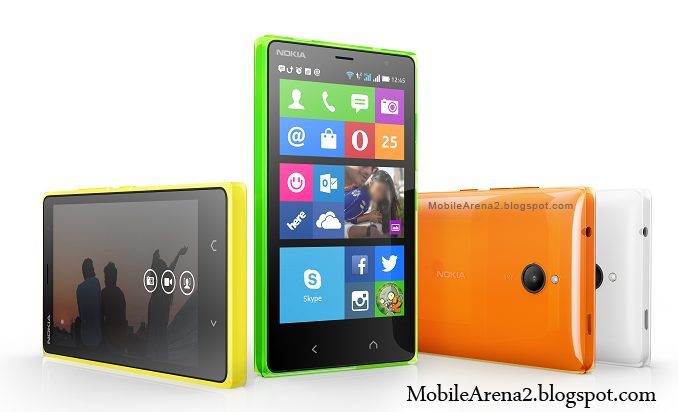 There are some prominent developments in this phone as compared to Nokia X and Nokia XL. It is a Dual Sim phone that offers 4.3" IPS display with scratch resistant glass. It runs on Android version 4.3 Jelly bean. 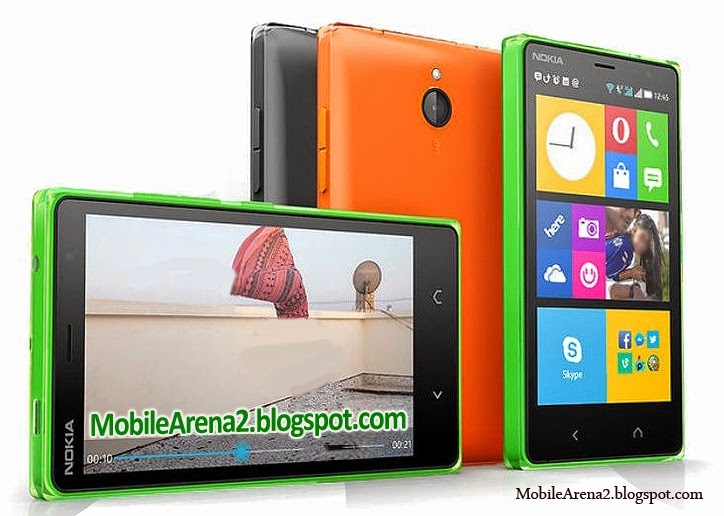 Its processor is 1.2Ghz Dual-Core Cortex A7 chipset. 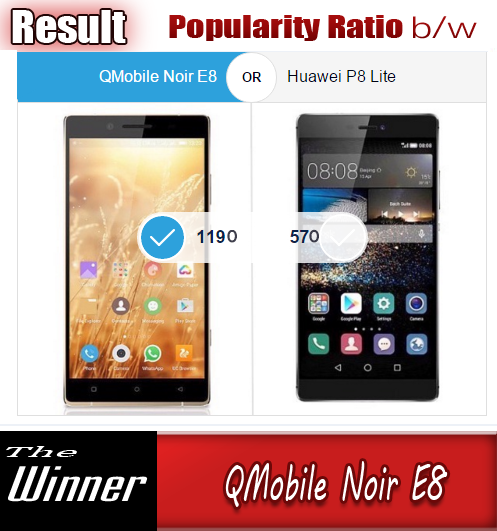 Its offers 4GB of internal memory pared with 1 GB RAM. Its back cam is of 5.0 MP and front camera is of 0.3 MegaPixels.